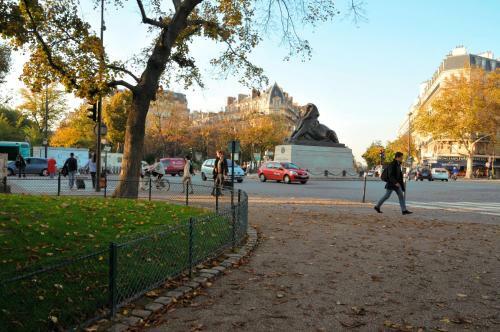 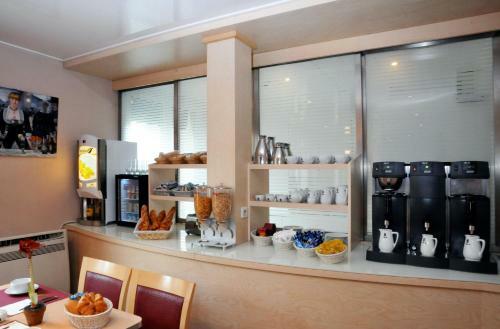 This hotel is located in the south of Paris, right next to Denfert-Rochereau Square and Metro Station. 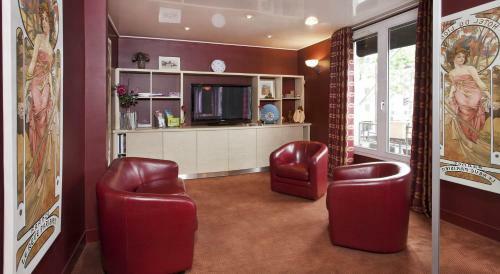 It provides soundproofed rooms with free Wi-Fi, private bathroom and satellite TV. 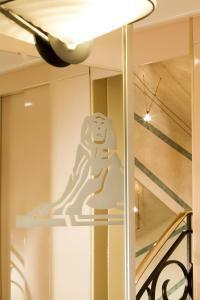 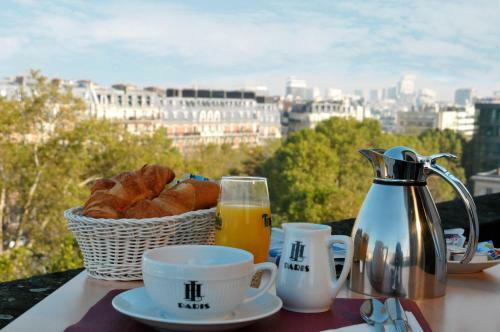 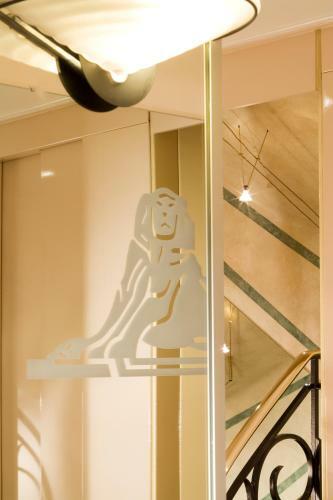 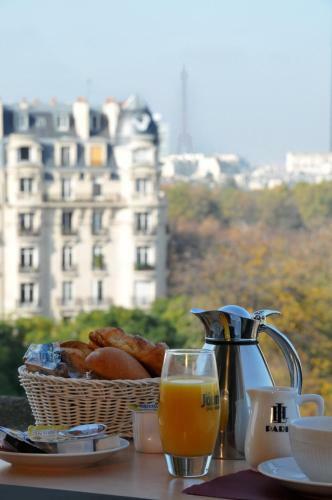 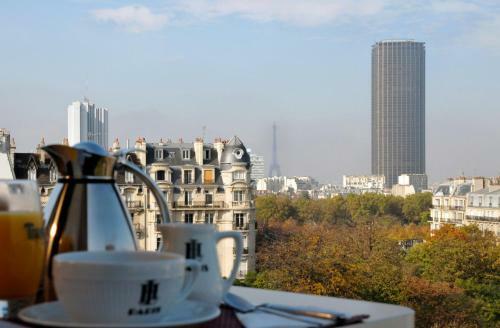 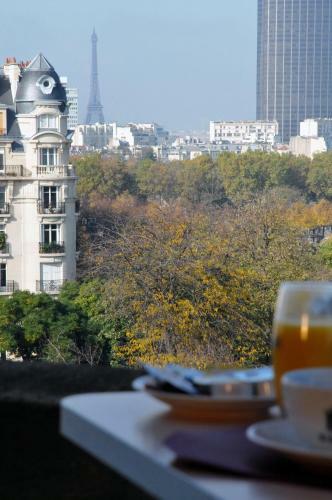 All of the rooms at the Hotel Du Lion are accessible by lift and those located on the upper floors overlook Paris. 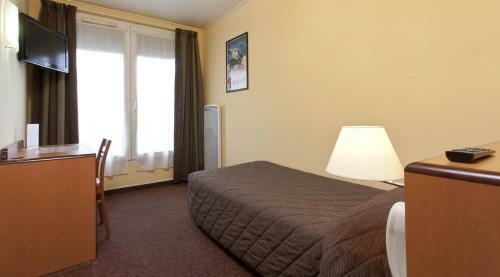 They are equipped with a telephone and a hair dryer. 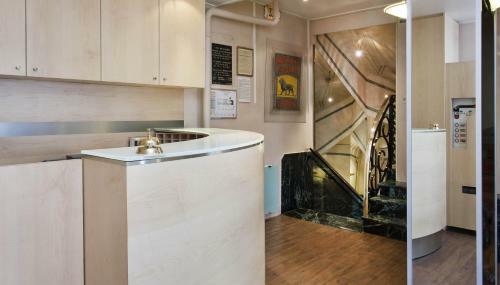 Some of them also feature air conditioning and a balcony. 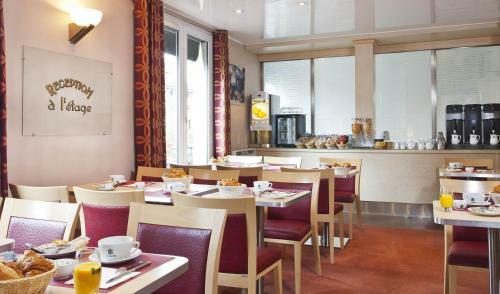 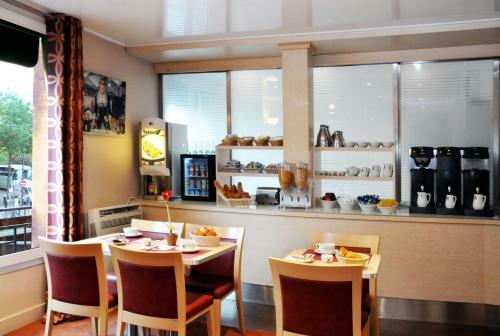 Hotel Du Lion provides daily buffet breakfast, either served in the breakfast room or in the comfort of your own room. 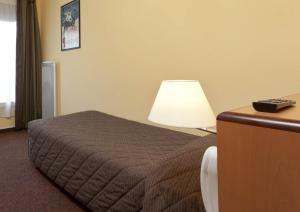 A common living room with satellite TV is at your disposable and front desk is open 24/7. 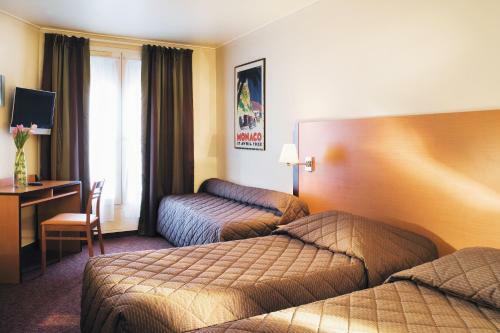 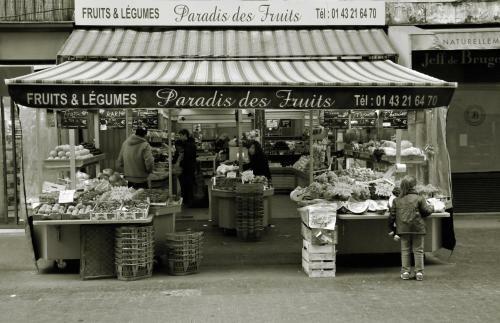 The hotel is ideally located to travel around Paris. 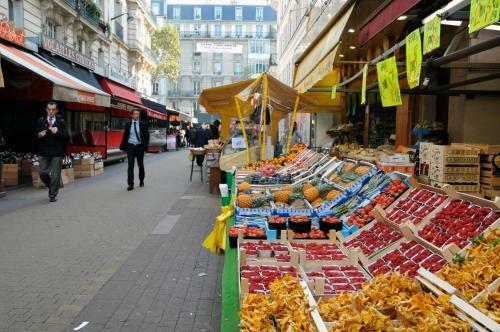 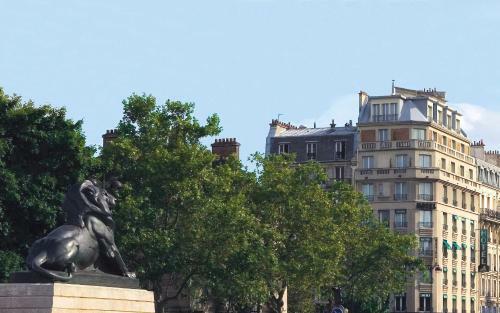 Denfert-Rochereau Metro and RER Station provides direct access to Notre-Dame Cathedral, the Eiffel Tower, Montparnasse Station and Orly and Roissy Charles de Gaulle Airports. 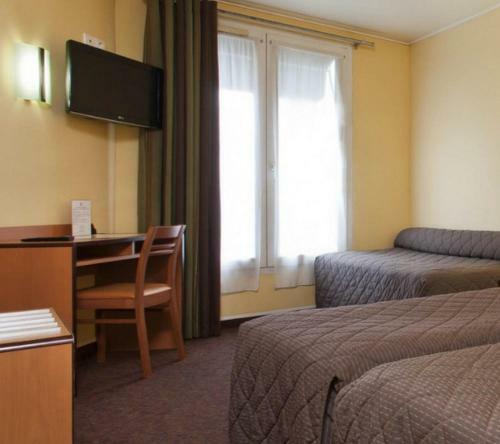 This room has a TV with satellite channels and a private bathroom with a bath or shower. 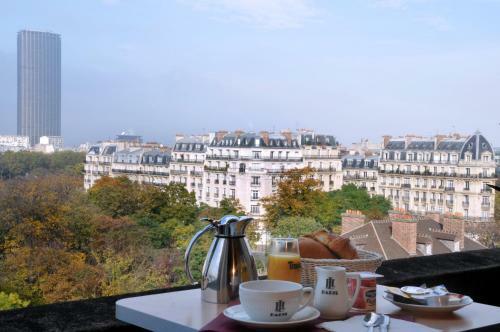 This room is air conditioned and features a balcony overlooking Paris. 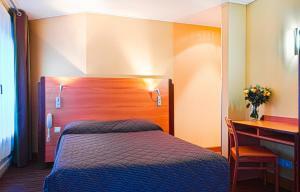 Rate: € 58.16 ... € 140.00; select dates below to get current rates. 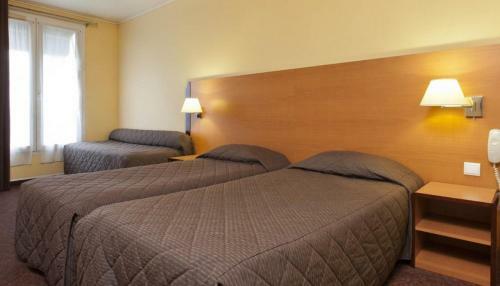 Rate: € 97.41 ... € 135.73; select dates below to get current rates.